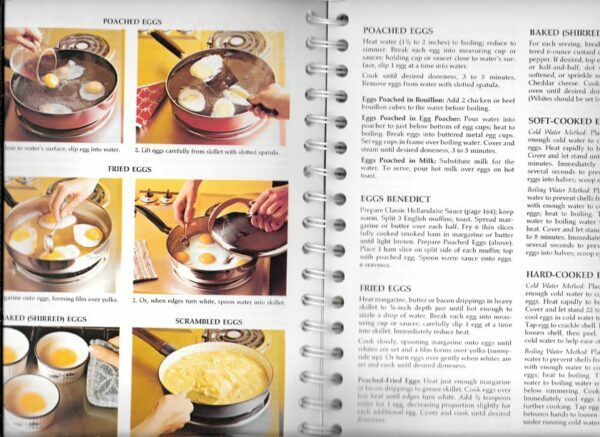 Betty Crocker’s Cookbook, 1978, Mint Condition. Wire Spiral Binding. 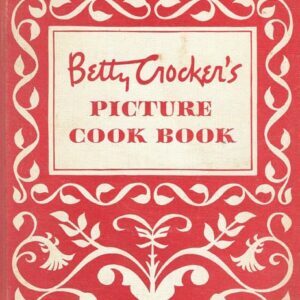 Betty Crocker’s Cookbook, 1978: First edition, first printing of the new and revised edition of the Betty Crocker Cookbook, 1969. 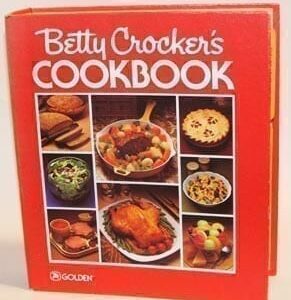 (In other words, this is the revised edition of the “red pie” Betty Crocker Cookbook.) 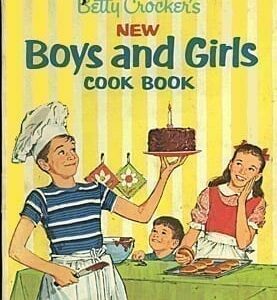 This edition includes microwave tips and recipes. Copyright by General Mills, Inc., Minneapolis, Minn. Published by Golden Press, New York, Western Publishing Co. Hard cover, 400 pages. Spiral binder inside hard cover. (NOT the five-ring binder.) Excellent vintage condition. Some light shelf wear on the cover. I found one spot on the doughnut page. Other than that, all pages are clean and clear. If your sister, your mother, your friend, or your colleague asks you where you found this vintage cookbook, please tell him or her: Vintagecookbook.com! 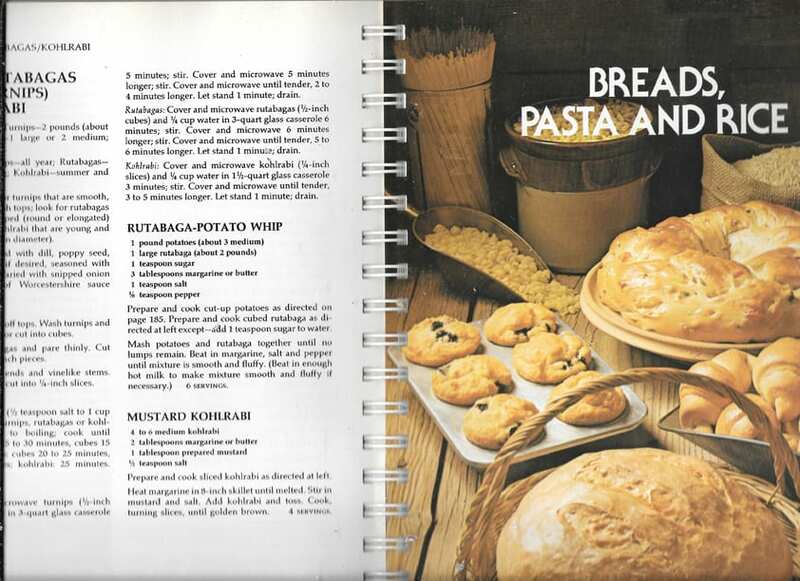 To show off those vintage meals, you might want to visit our sister site, VintageTablecloths.com!